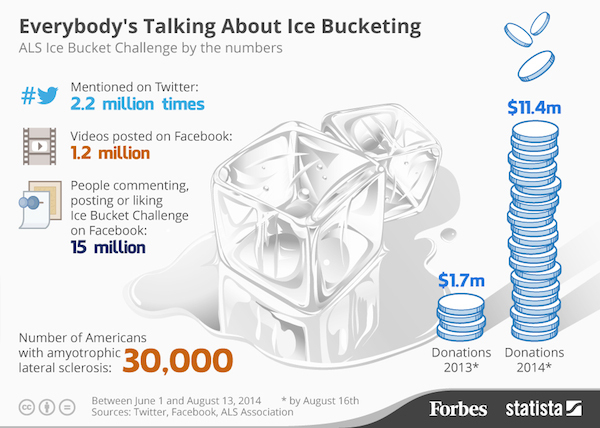 The The ALS Ice Bucket Challenge — raising awareness of ALS and seeking donations to help fight the disease has gone viral especially with the numerous celebrities taking part. 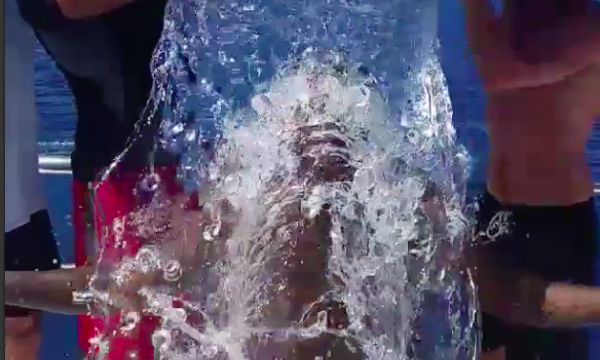 Each person pours a bucket of ice water over his or her head and challenges others to do the same or make a donation to fight ALS within twenty-four hours. 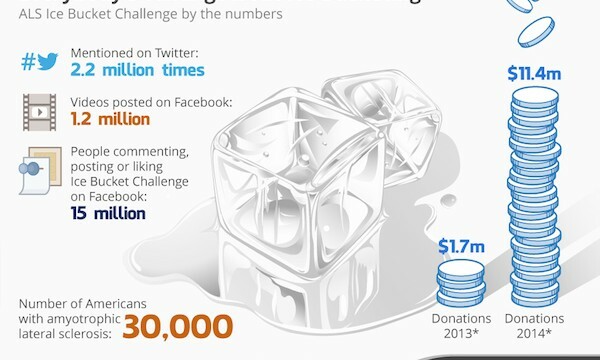 According to Forbes, by August 16th 2014, the Ice Bucket Challenge raised over $11.4 million, nearly 10 times more than the same period last year. 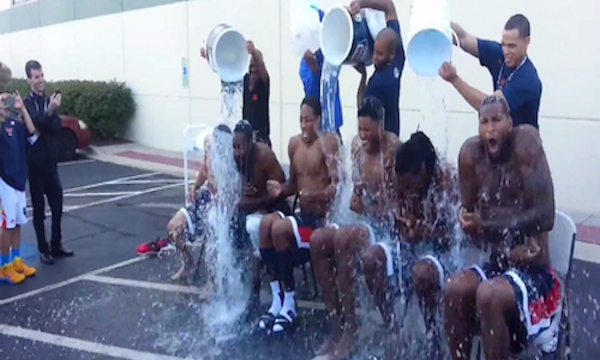 Among the celebrities participating are the guys of the NBA each challenging another. 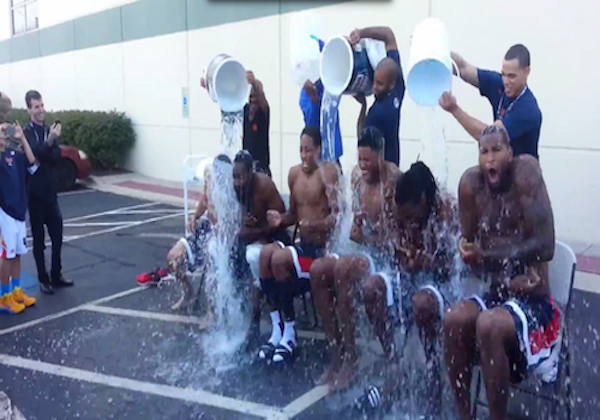 Here’s a few that have participated so far.